Okay.. so here on the Fiskars blog for May the theme is Card a Day. Well thought I would play along this month showing everyone different cards using Fiskars tools and products... plus as an added bonus I will provide you with the PDF for each card if you want to give them a go yourself. Just think.. you could have all your cards for birthdays etc all set and ready to go for the next while. Here's a sneek of the first card I will be showing you. Don't forget to check back in on the 1st of May to see what I have been up to. The Expo Australia's largest dedicated Expo of specialist quilting retailers, international quilts on show and free seminars is open to the public over four fabulous days. This show is a must see for Patchwork lovers!! Look what I found in the LSS "Creative Dreams" in BORONIA,VICTORIA yesterday when I was out and about.....this Craft Store is amazing with the fabulous range of crafting products.....and with the extended space now.......it's an amazing store to visit and get those craft supplies......I love going to check it out and I always come out with less dollars in my purse......LOL! I really went in for some adhesive and couldn't help myself to check out their ever increasing FISKARS Range of TOOLS.........including the much sort after Seasonal Punches.......and they still have some on their shelves....yeh! Can you see why I love visiting this LSS?? So if you are in the BORONIA area why not pop on into this fabulous craft store and you will be pleasantly surprised at what you see......store owners Marion and Brian have really put a lot of work into extending the store and what they can offer their customers......and they have one of the largest ranges of FISKARS TOOLS that I've seen on display.......and the good thing is....if they haven't got what you are after in stock on their shelves...then they will try and get it in for you......so darn good!! Did I mention that WENDY STEWARD is demoing some of the FISKARS TOOLS on Creative Dreams Stand and working for them at the upcoming Picture to Page Show in EAST BURWOOD.......I'm sure Wendy shall be on here soon with further info.....so keep an eye out! 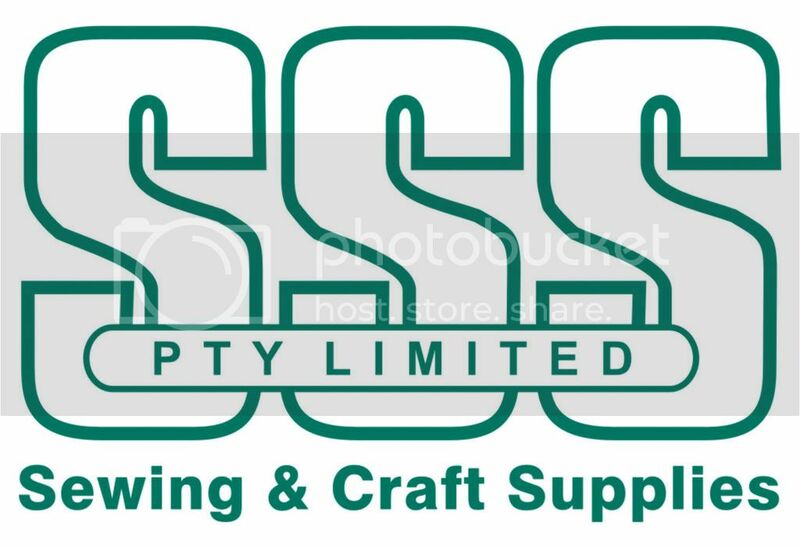 Squeeze punches, craft knives, border edgers, craft trimmers, punches, stamping tools, stamps, shape templates, craft cutting mats, shape cutting tools, scissors and more. There are some rules to enter so make sure you read them....if you know of anyone in the US or Canada that may wish to enter this....why not pass this info onto them. Just letting you know that I'm facilitating an Information Session for anyone who is thinking of entering the Scrapbooking Competitions this year in the Art and Craft at the Royal Agriculture Show in Melbourne on Wednesday May 5th from 1-3pm at the Showgrounds. I have been asked by the RAS Committee to facilitate this Papercrafting Session to provide some tips for entering the Scrapbooking Competitions......so some pointers on "How to improve your Scrapbooking Entry"......"what the judges are looking for"......with the Standard of entries improving each year.....it can come down to a difference of only half a point between 1st and 2nd place getters....we can't have 2 First Place Getters in any Section.....so any extra help may make all the difference......just some basic pointers that every entrant is entitled to know. I'm looking forward to my involvement once again this year with the RAS!! The Standard of all the Art and Craft entries amazes me each year....I love seeing all the different crafts entries....there are soooooooo many wonderful creative people out there...and one of them could be YOU!! Entry forms for the 2010 Art and Craft Competitions are available online at www.royalshow.com.au, with entries set to close on Friday, 23 July. I love this Craft Show but due to other Committments and then holidays starting the last day of the Show I'm unable to attend this year.....I'll miss not going....but I hope some of our readers are able to attend and have some crafting fun! !